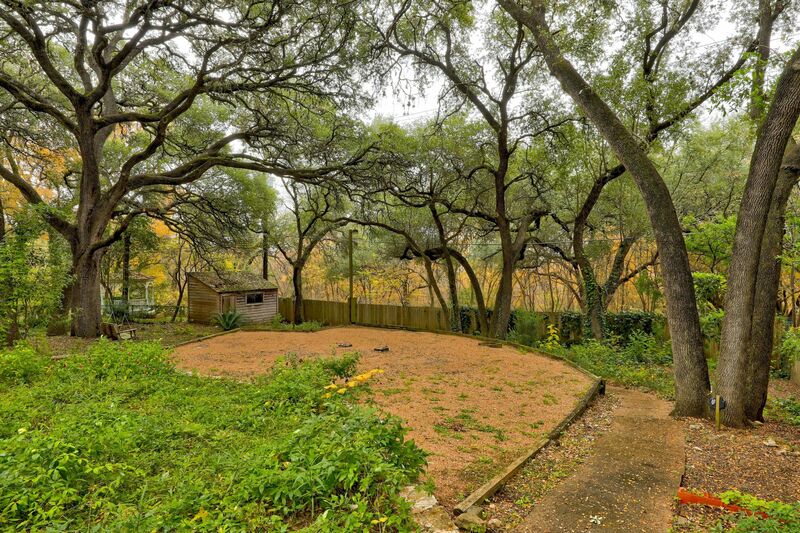 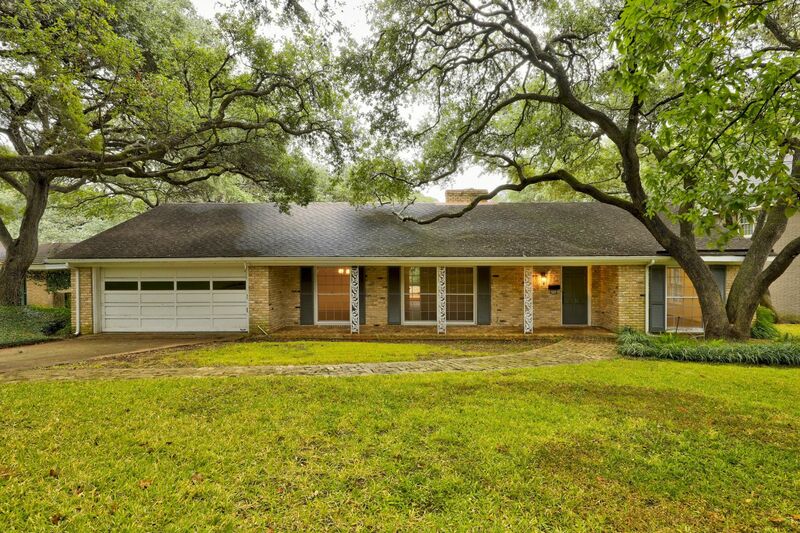 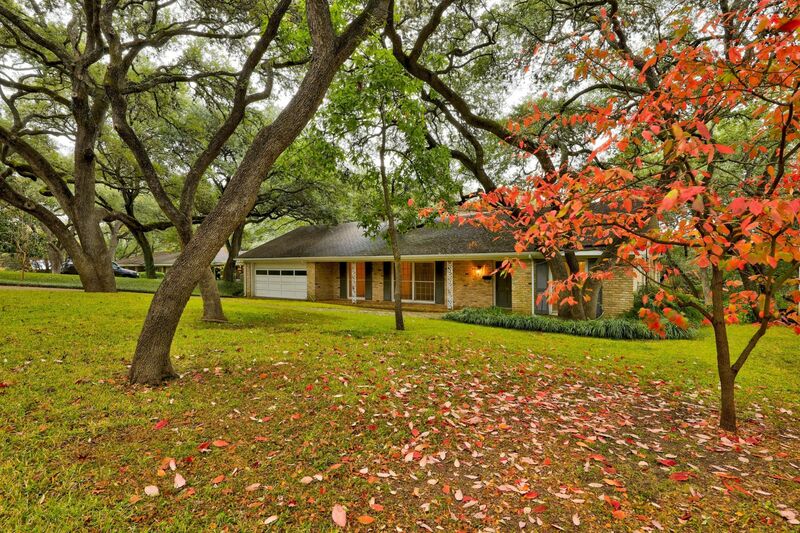 Single-story home on HUGE lot with tons of trees and shade. 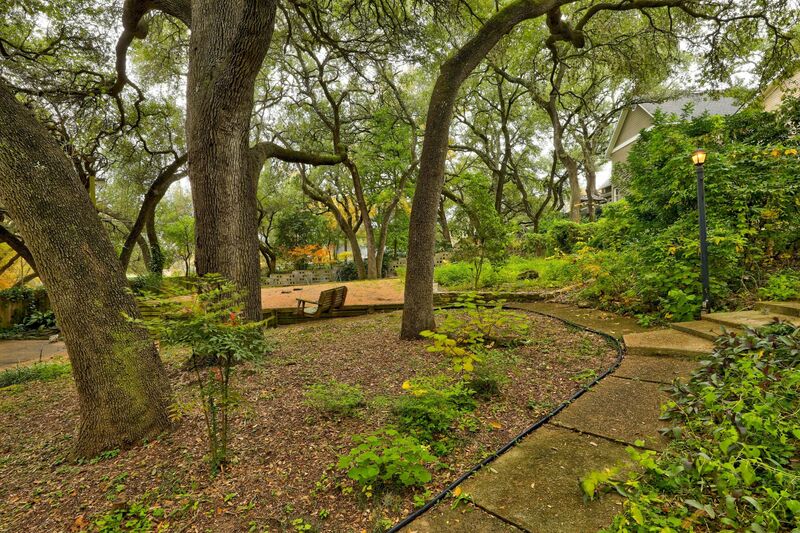 Backyard is great for entertaining and enjoying outdoor life. 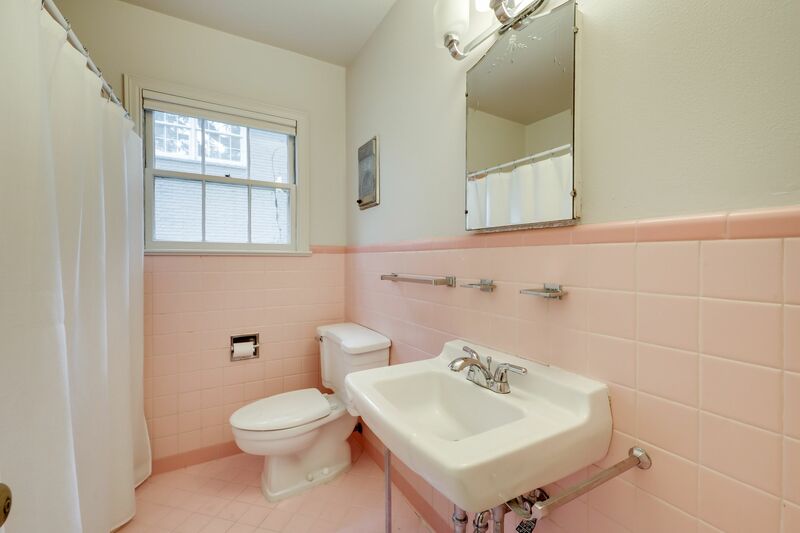 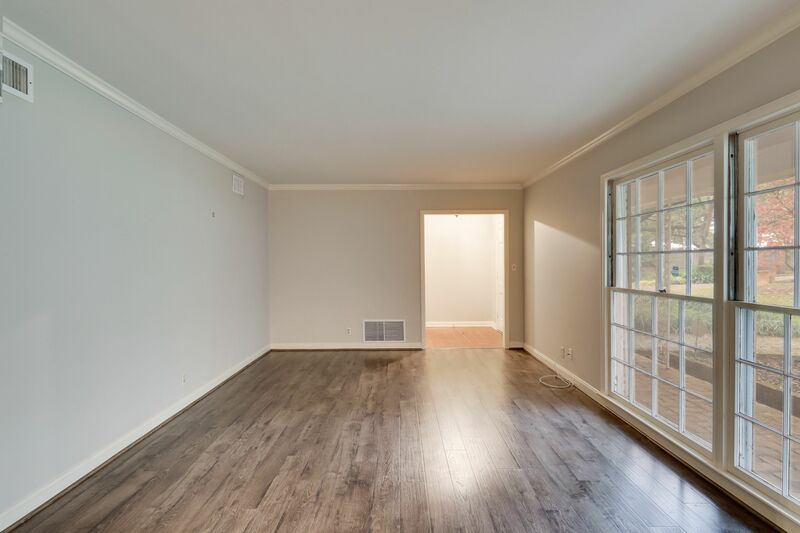 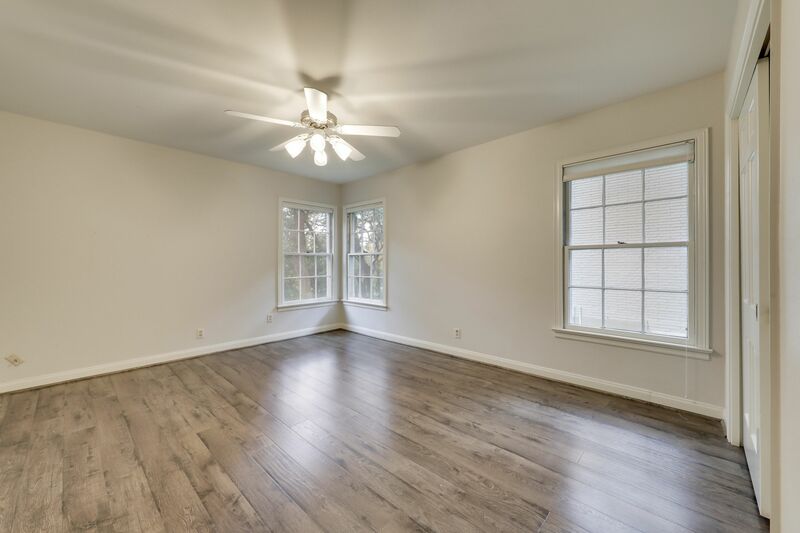 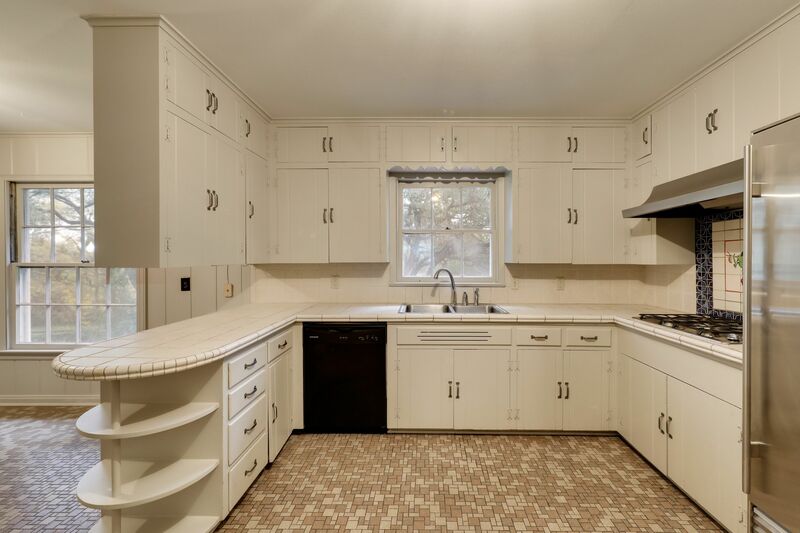 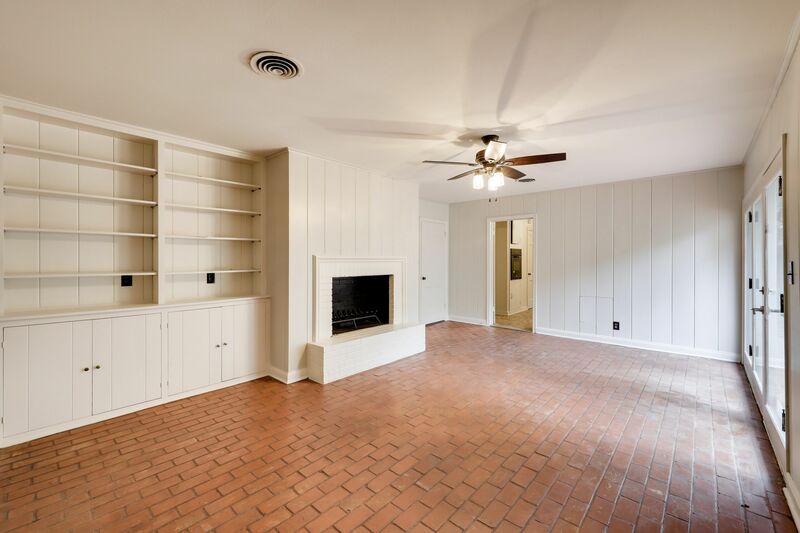 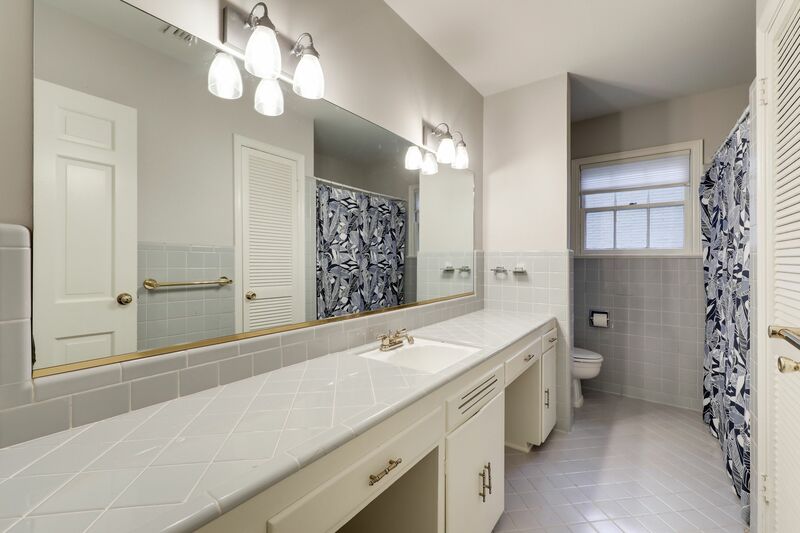 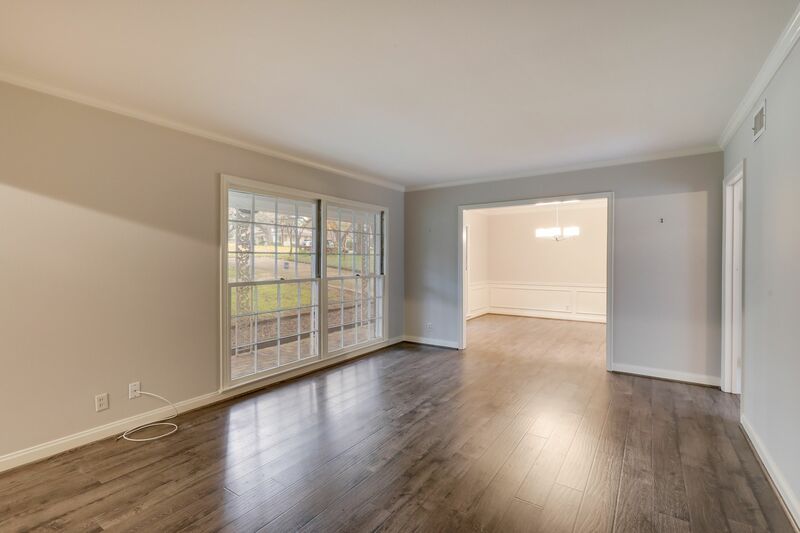 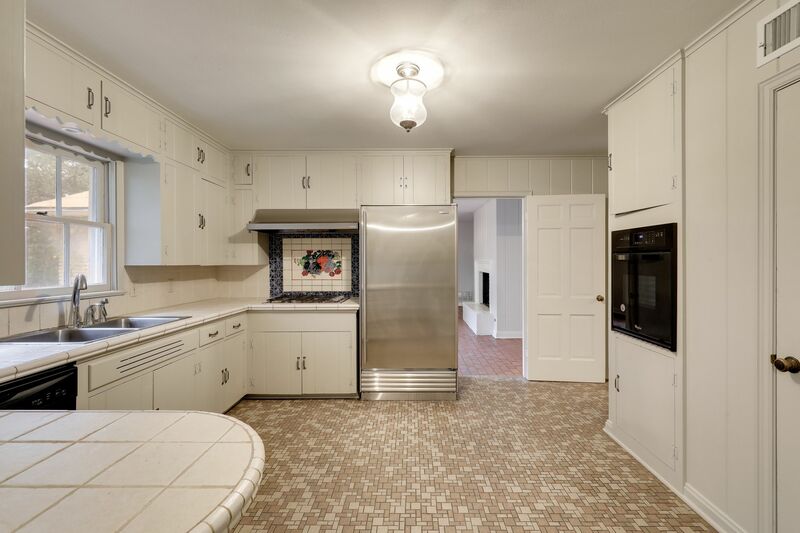 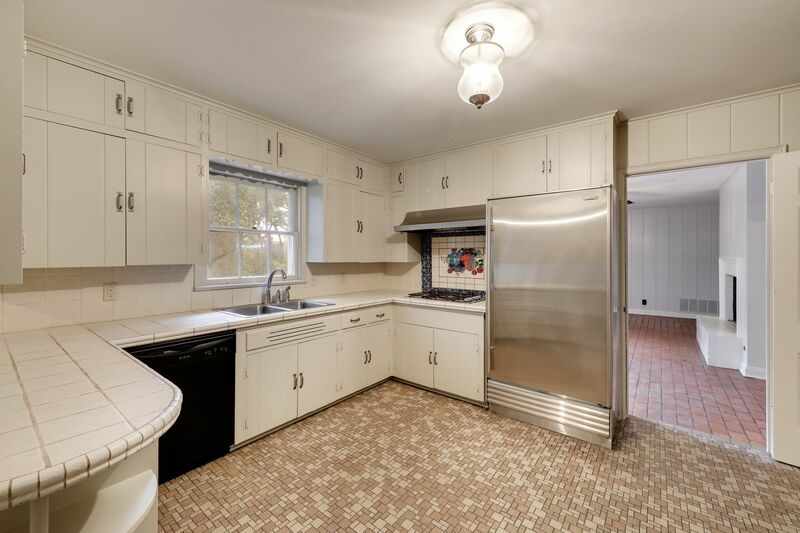 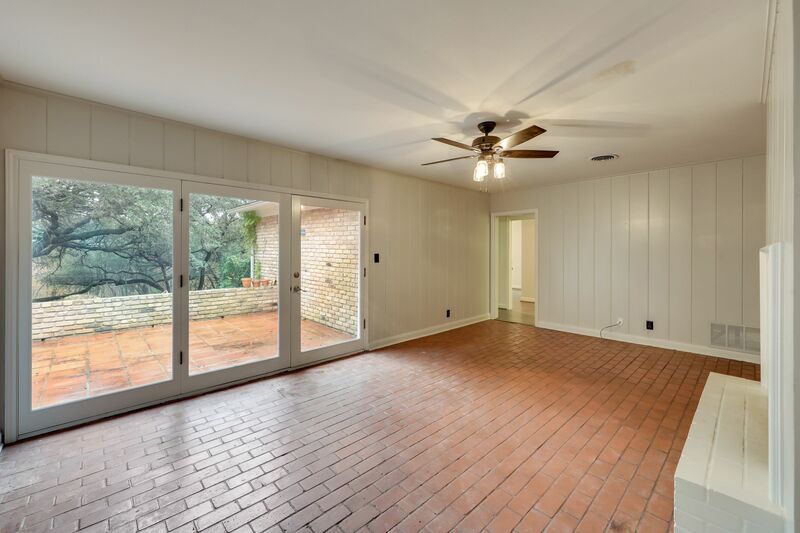 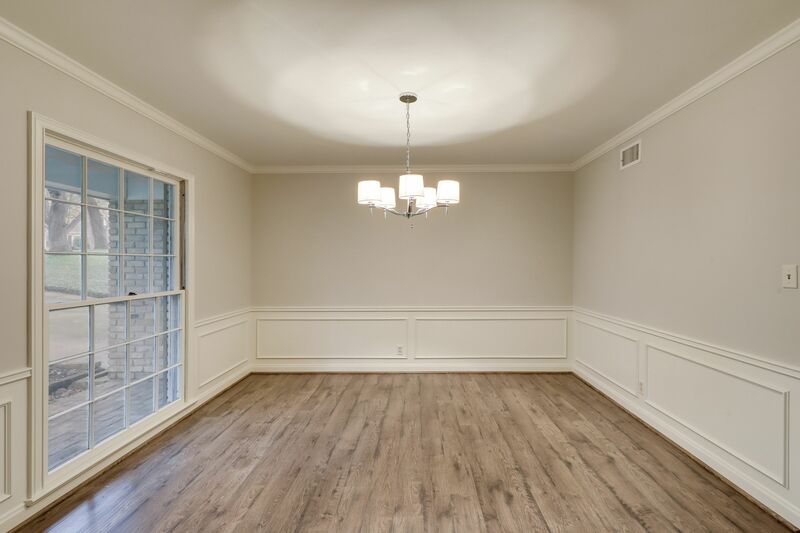 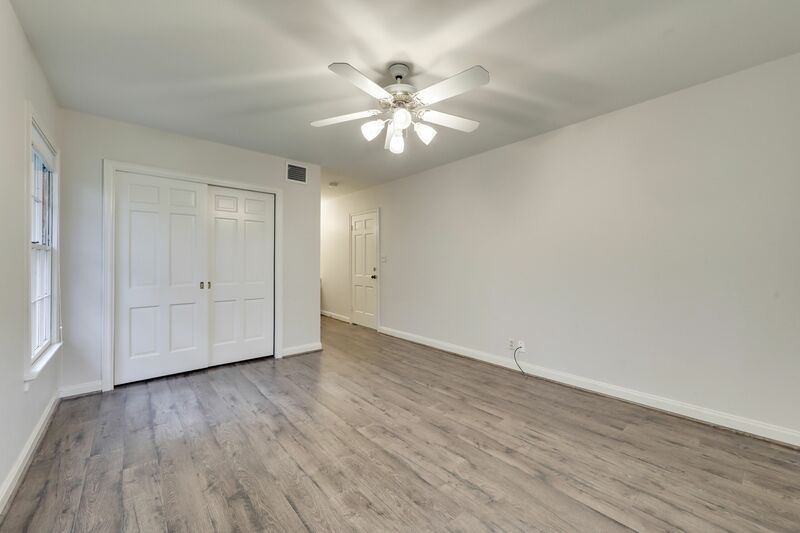 Clean and pristine interior with classic finishes and plenty of natural light. 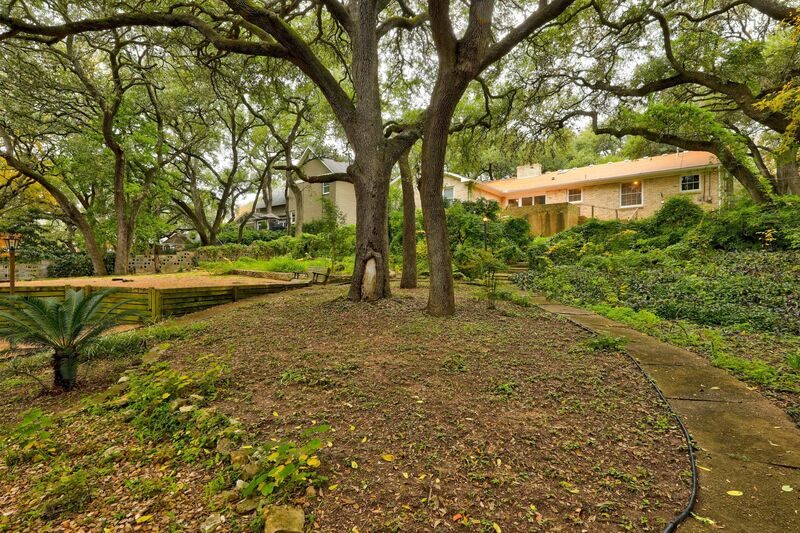 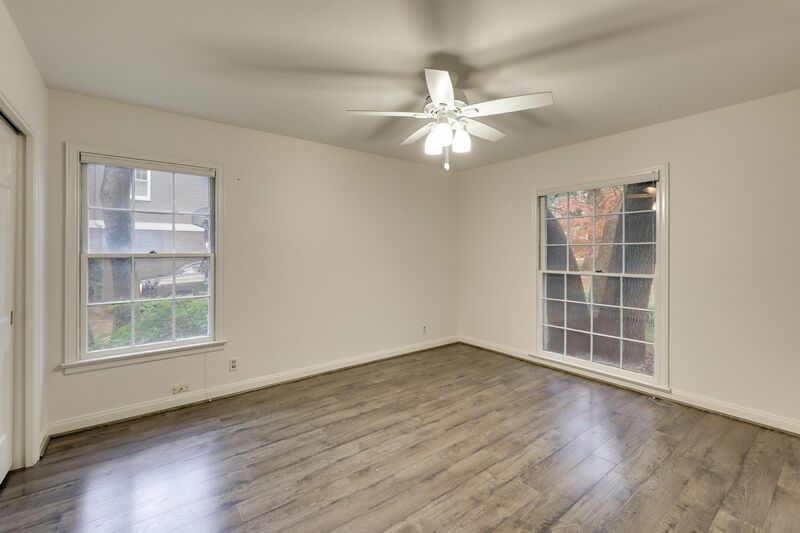 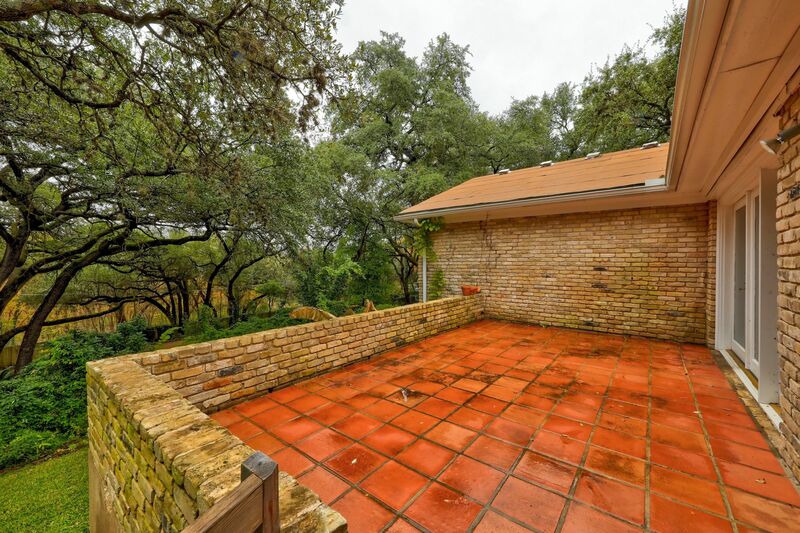 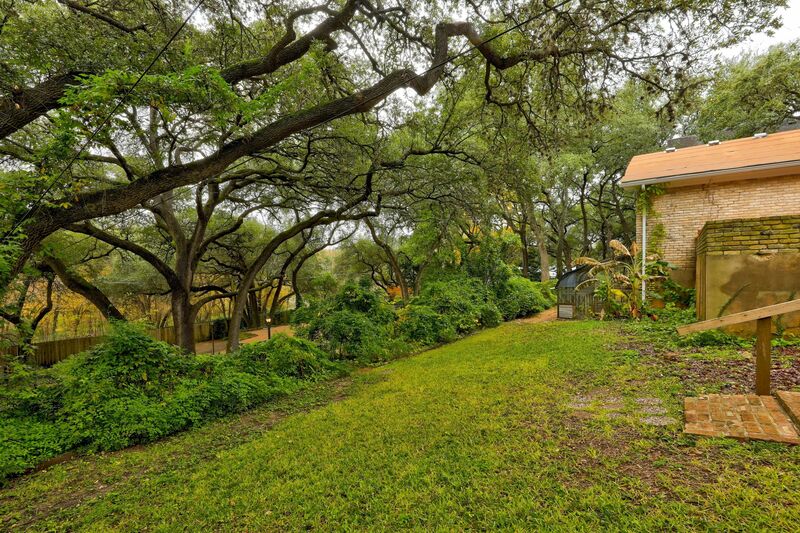 Close proximity to downtown Austin, shopping, dining, and local hot spots. 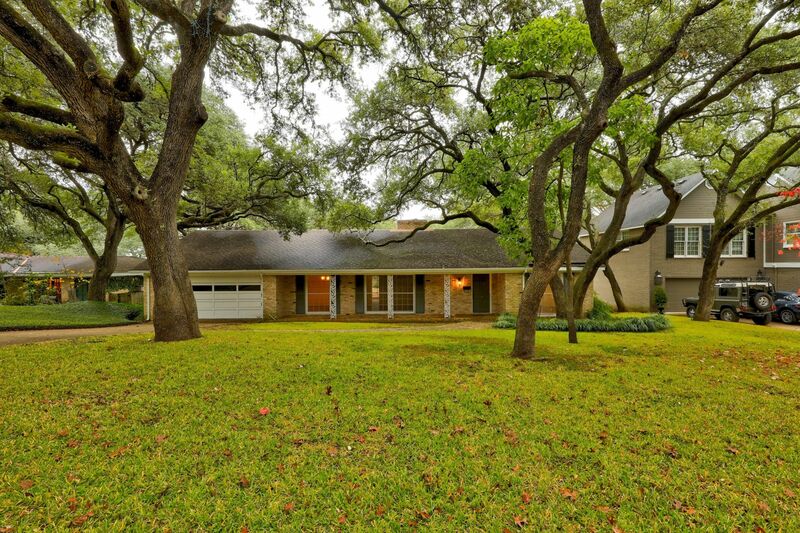 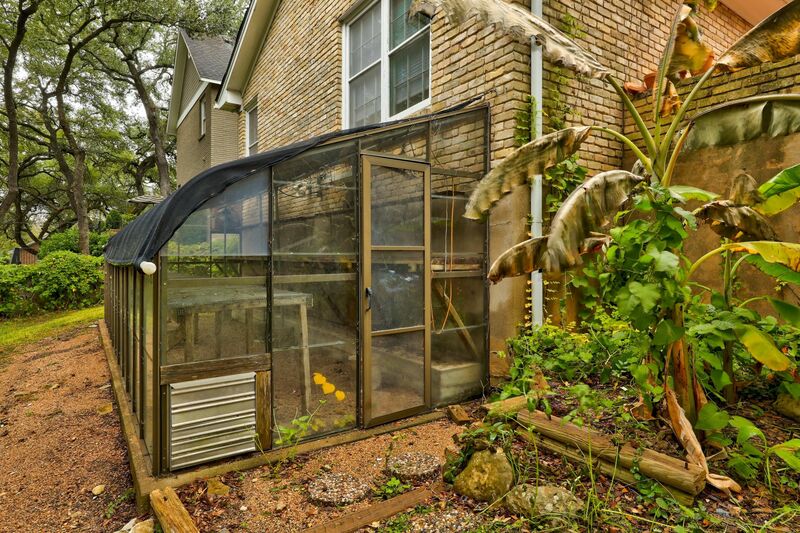 Highly desirable area, well-ranked schools, and move-in ready. 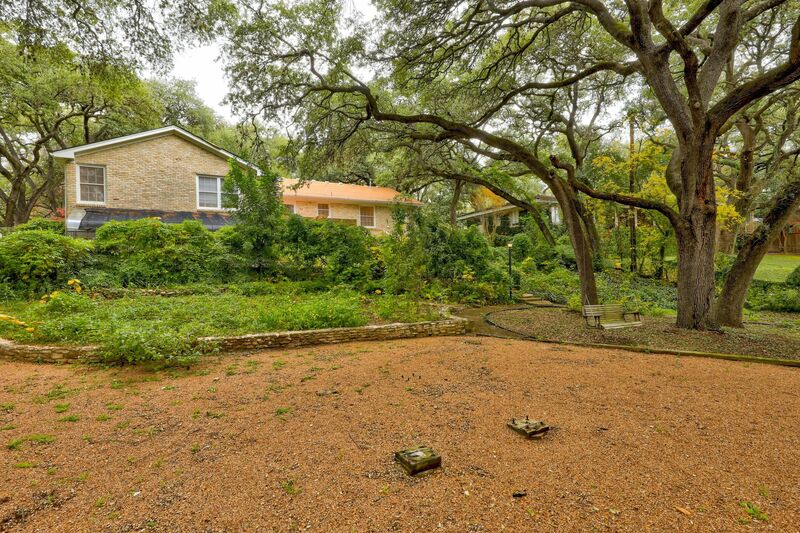 RENT INCLUDES LAWN CARE.